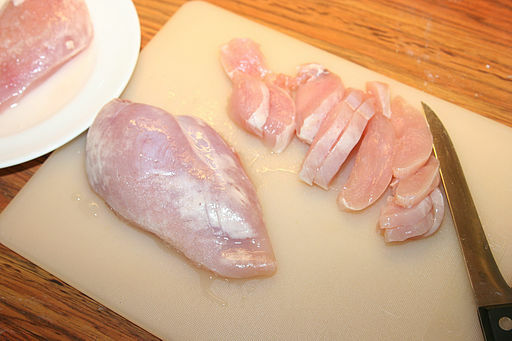 Chicken leg fillets of a Polish producer contained salmonella. On 16th April 2015, the State Veterinary Administration carried out laboratory examination that proved presence of Salmonella enteritidis in packed, deep-frozen leg fillets boneless and skinless. Salmonellosis is a diarrheal disease of bacterial origin and older persons, ill persons and young children are the most endangered groups. The importer of the chicken leg fillets can be fined up to the amount of CZK 1 000 000. Do you want to be sure by the quality of the food you sell? Look at QSL services. The product was distributed to three stores in the Czech Republic – Gastro Plus Louny, private person in the municipality of Baška and municipality in Sadská, it is LUKUL, s.r.o. The goods got to one store in Slovakia too. The deliveries were designated for stores in the packaging of 6-times 2 kg, which means that they were not intended for particular consumers. Nevertheless, later anybody could buy the product in.